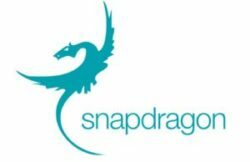 Snapdragon Consulting Pty Ltd (Snapdragon) is a privately owned, Australian organisation and the country’s leading Microsoft CRM implementation specialist. As a Microsoft ‘Certified’ Partner, Snapdragon was involved with Microsoft Dynamics CRM from the earliest days of pre-beta in 2002 and has grown rapidly year on year, being awarded Microsoft’s Australian CRM Certified Partner of 2005. 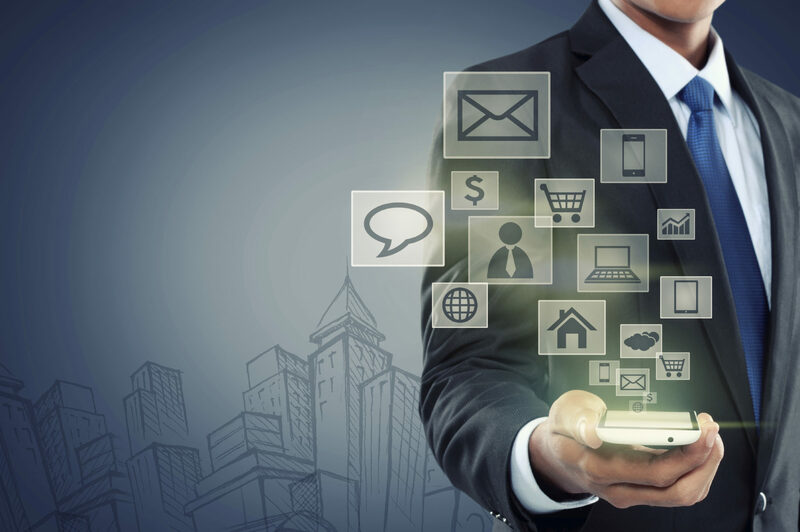 Since contracting Taurus, Snapdragon has achieved coverage in a variety of key publications such as the Sydney Morning Herald, The Bulletin, ARN, CRN, Telecall, CRM, Voice and Data, The Australian and Australian Banking and Finance magazine. A healthy media profile is important to cementing the company’s position in the market. “For Snapdragon to be seen as a market leader, it is important that we are positioned in our key target publications”, Guy comments.